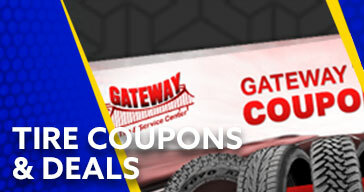 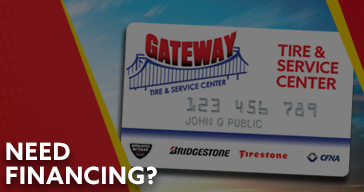 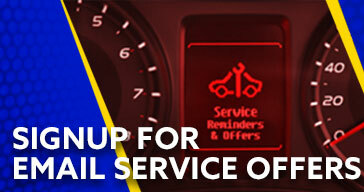 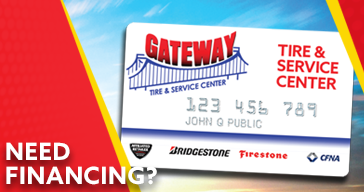 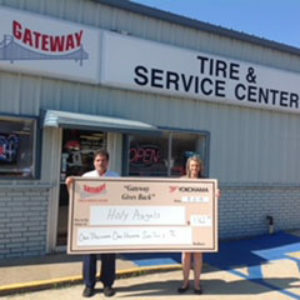 Gateway Tire and Service Center believes in giving back to our local communities. 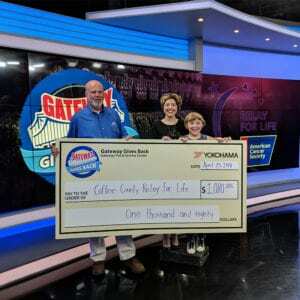 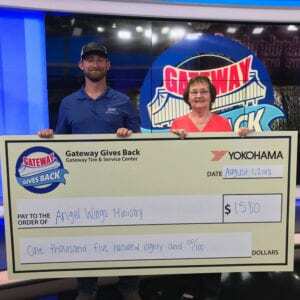 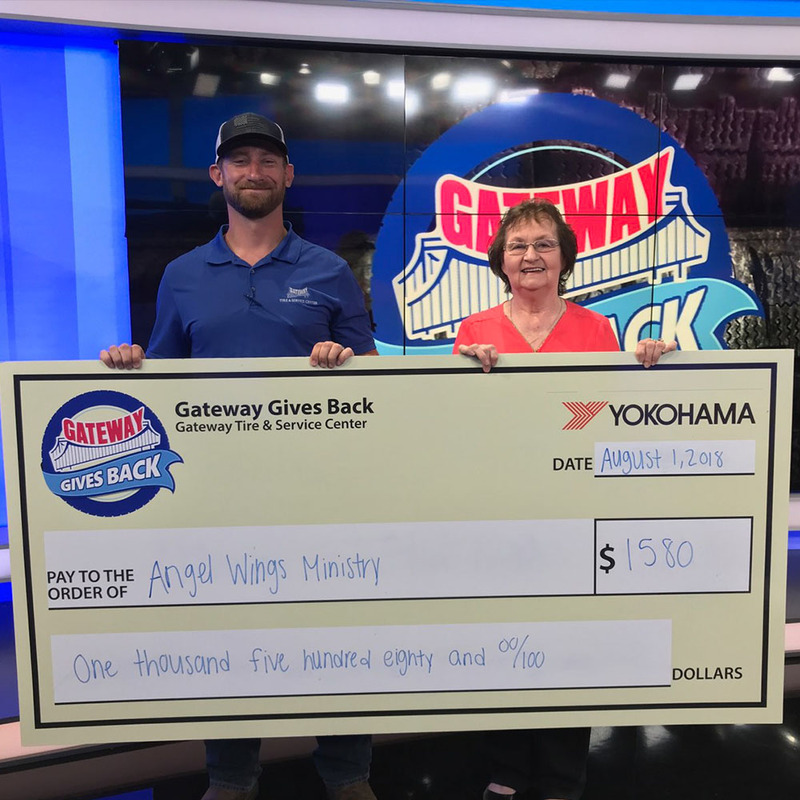 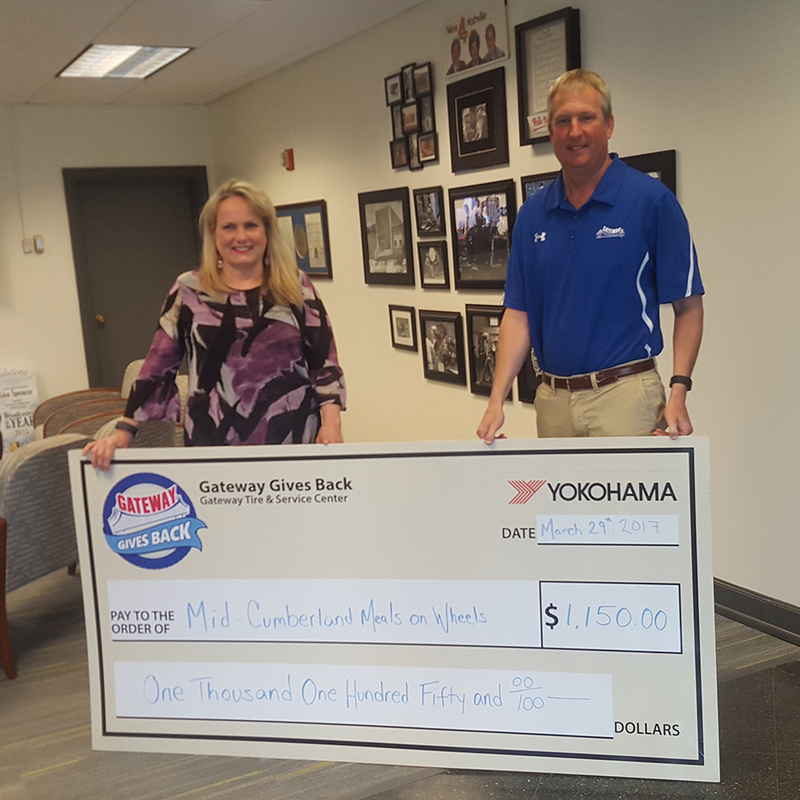 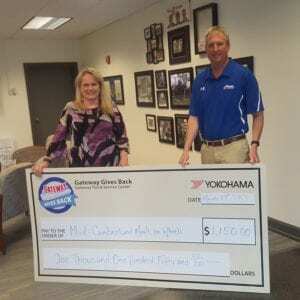 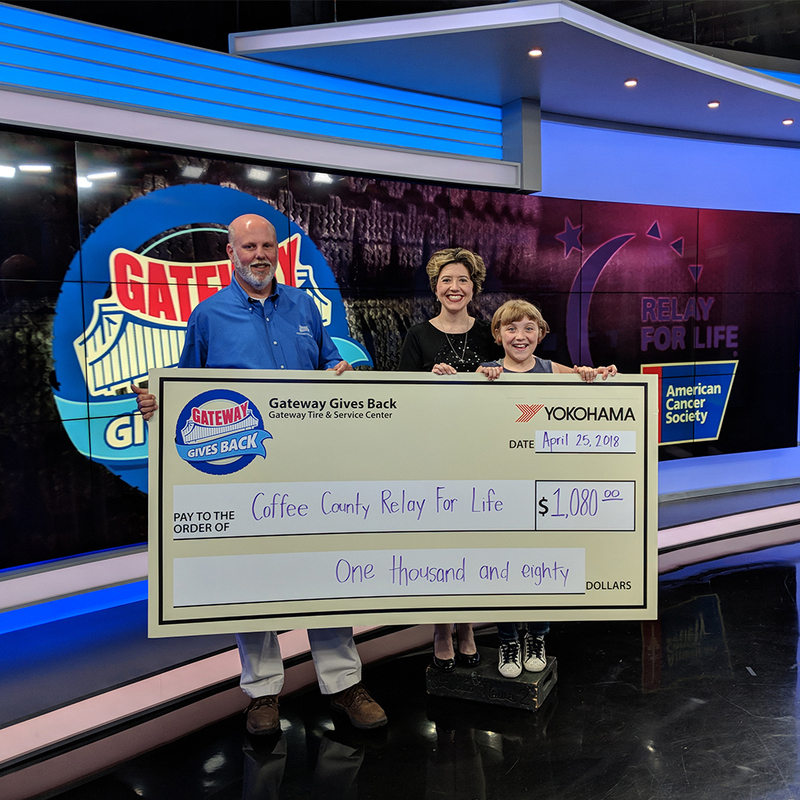 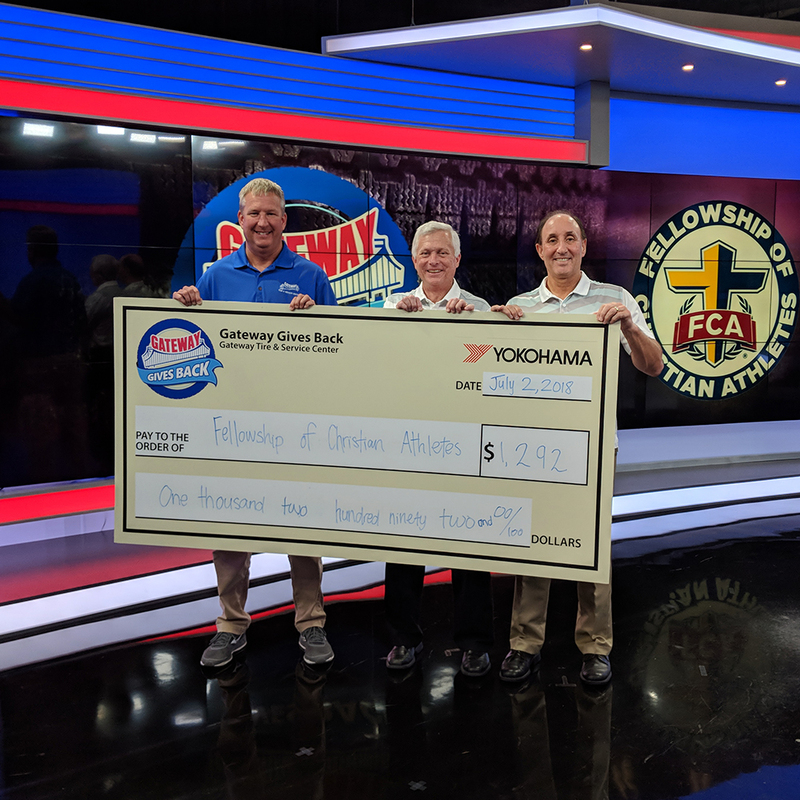 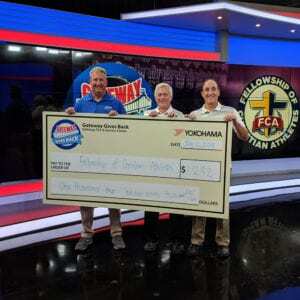 Gateway Gives Back is a joint effort between Gateway Tire, Yokohama Tires and Toyo Tires to support local charities that have a direct, positive impact on our customers and the community we serve. 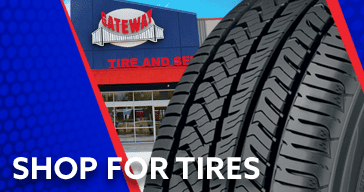 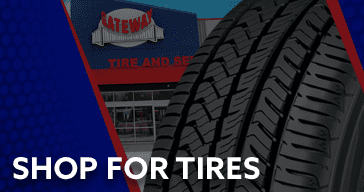 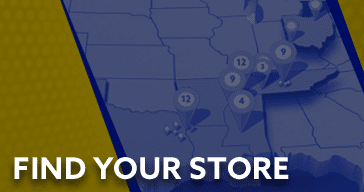 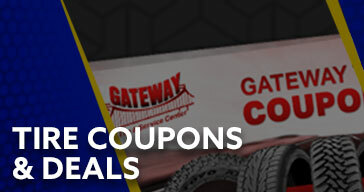 How it works: Every Tuesday, go to any participating Gateway Tire & Service Center and $2 from every oil change will be donated to a local charity. 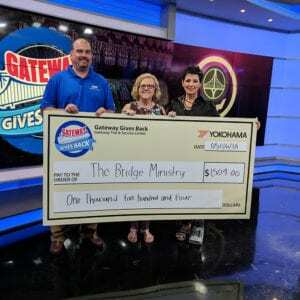 A new charity will be selected each month! 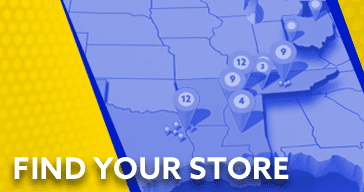 Nominate your favorite charity below.